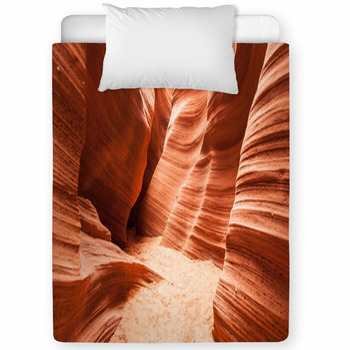 Cant find that one-of-a-kind bedding set for your little one? 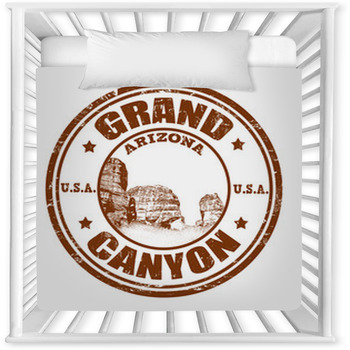 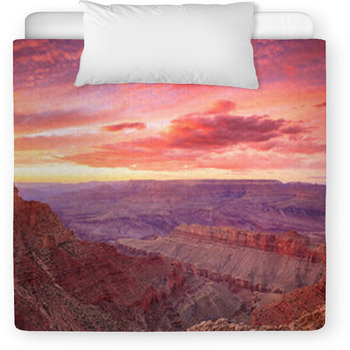 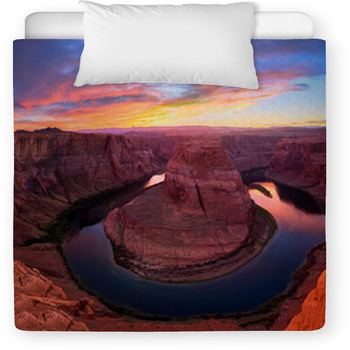 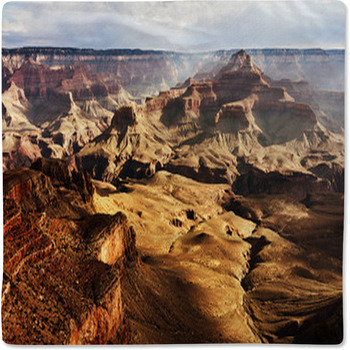 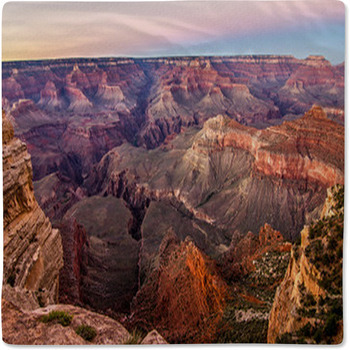 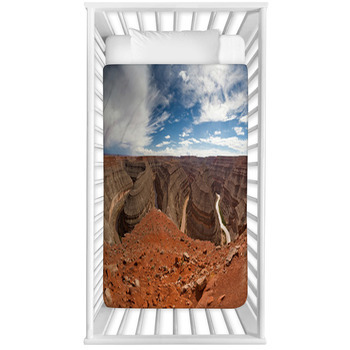 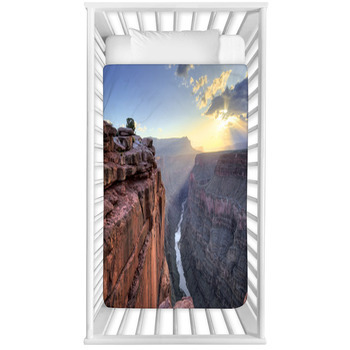 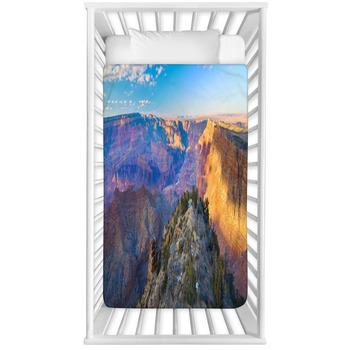 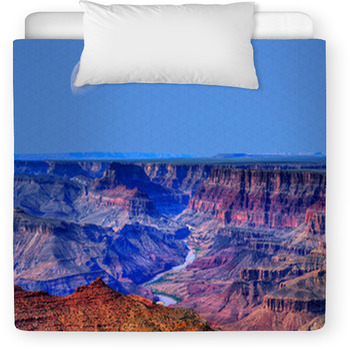 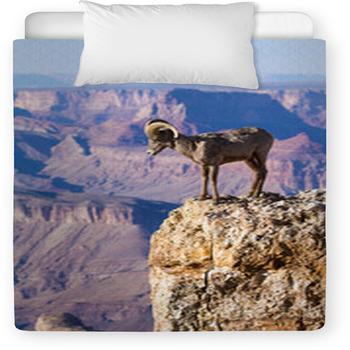 Look no further, as our website has toddler and baby crib sizes in many Grand Canyon designs and graphics. 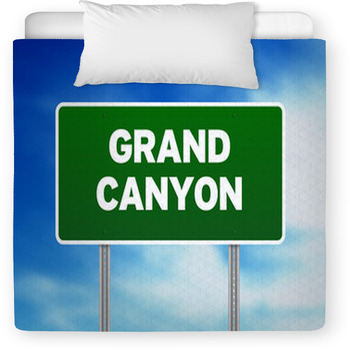 VisionBedding can also add any personal message onto the toddler comforter or crib blanket.